April 25, 2019, Austin, TX. 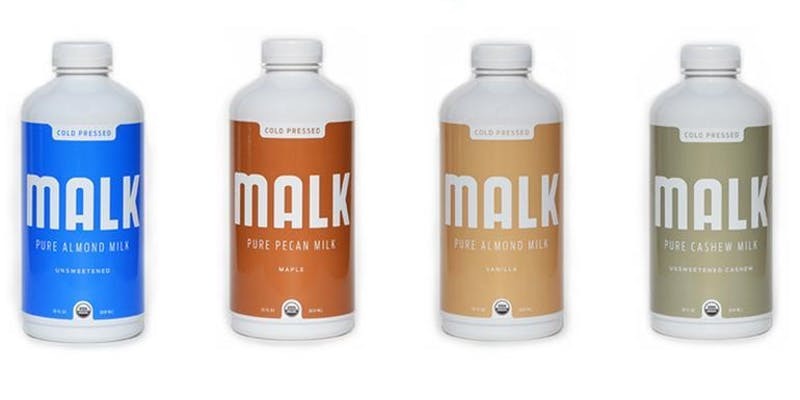 Join Us to hear from the owner of MALK and staff food scientist to learn how their company is disrupting the billion dollar & growing, nut milk market. Networking begins at 11a, Lunch at 11:30a and presentation begins at 11:45. 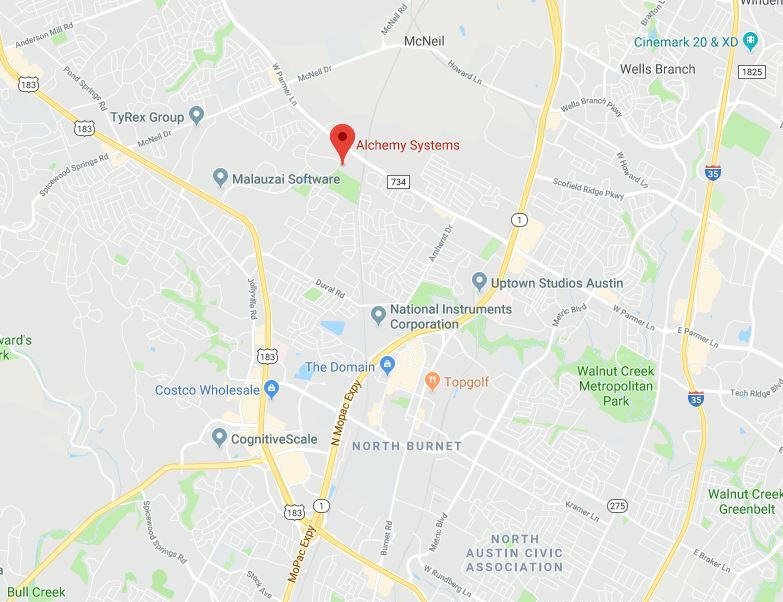 Alchemy Systems support allows this Lunch’n Learn to happen. 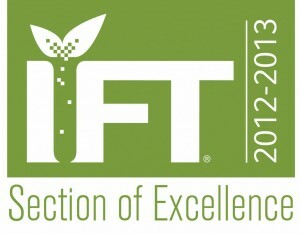 Proceeds from Lunch Sponsorship go directly our AlamoIFt’s Scholarship fund! Learn More.